BERLIN -- Volkswagen Group will hold a supervisory board meeting on Wednesday to discuss allegations that German automakers operated a wide-ranging cartel, a source familiar with the matter said on Monday. 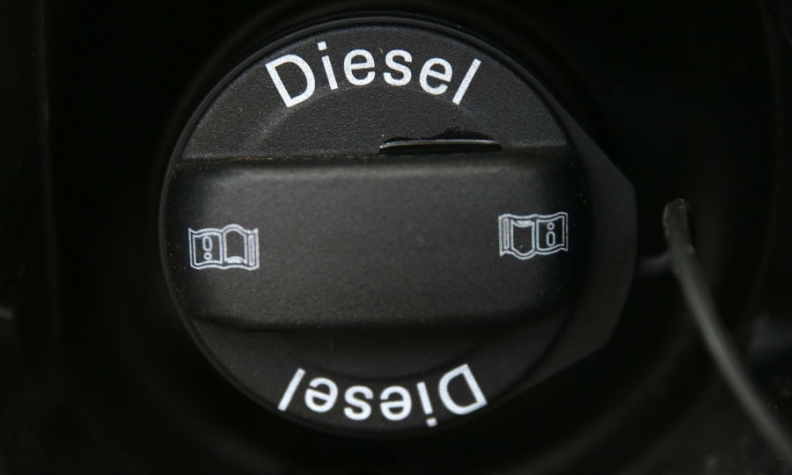 The European Commission said on Saturday antitrust regulators were investigating a possible German auto industry cartel following a tip-off that the automakers may have colluded to fix the prices and designs of diesel emissions treatment systems and other vehicle parts. At stake is whether VW, Audi, Porsche, Mercedes-Benz and BMW used German auto industry committees to discuss pricing of components and technologies, and whether such talks constituted anti-competitive behavior. At 09:48 GMT, VW shares were down 2.8 percent, with Daimler and BMW down 3.4 percent and 2.5 percent respectively, lagging the blue-chip DAX index, which was 0.7 percent lower. "More ugly details could yet emerge, leaving German manufacturers - and the EU auto sector - still firmly in the sin bin for now," he said. The auto industry has been hit with billion-euro fines on both sides of the Atlantic in recent years for cartels related to various parts such as lighting systems, engine coolers and bearings. Auto industry experts, however, have said the effectiveness of exhaust filtering systems does not depend on the size of an AdBlue Tank. BMW, for example, has equipped its cars with urea injection as well as a NOx-storage catalytic converter. The two systems combined ensure vehicles fulfill emissions requirements. Daimler said on Monday it had a substantial compliance program which was "constantly improved and adapted." Daimler's works council chief Michael Brecht demanded an immediate investigations into the allegations.